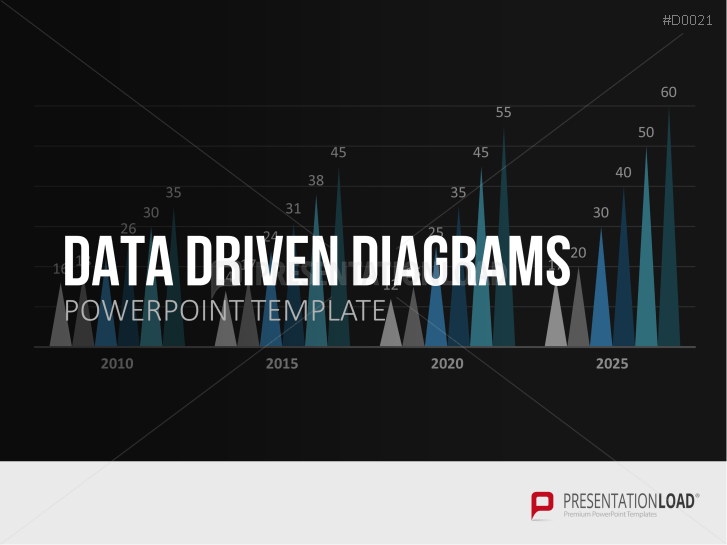 Explore a large selection of data-driven diagrams. 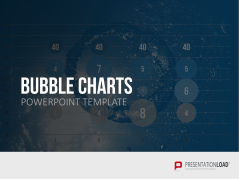 Discover bar charts, column charts, circular diagrams, area charts, 3D diagrams, cockpit charts, bubble charts, and more. 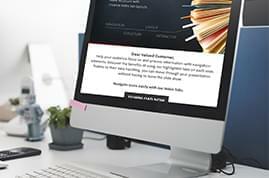 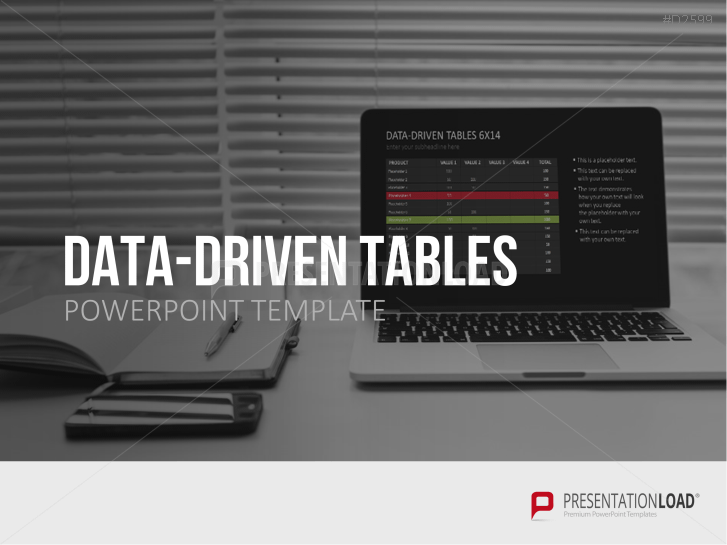 Our professionally designed templates work seamlessly with Microsoft Excel, allowing you to efficiently incorporate your data in a visually appealing graphic. 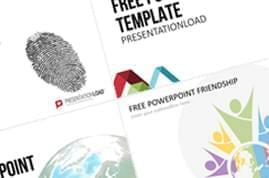 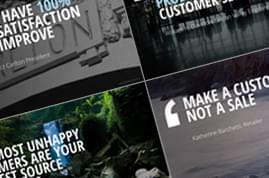 Our templates are perfect for a wide variety of presentation contexts. 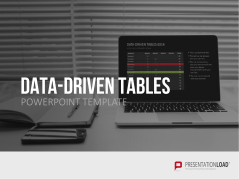 With our data-driven diagrams and charts, you can delineate your company’s key figures and annual budget, and examine market data. 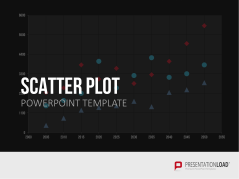 Our scatter plots, histograms, bubble charts, and bell curves are ideal for visualizing complex and extensive data. 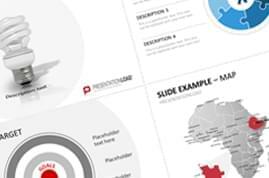 Our premium diagrams and charts are tailored to many different business contexts. 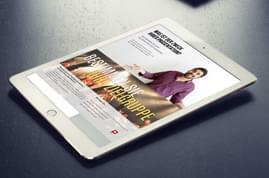 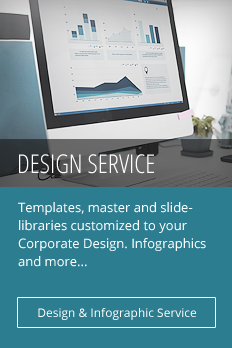 They are easily customized in PowerPoint and adjusted to your corporate design color scheme. 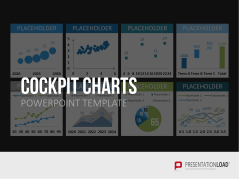 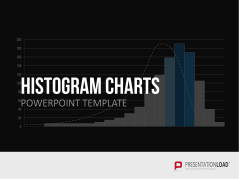 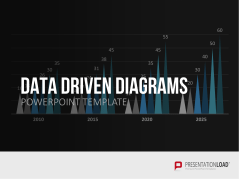 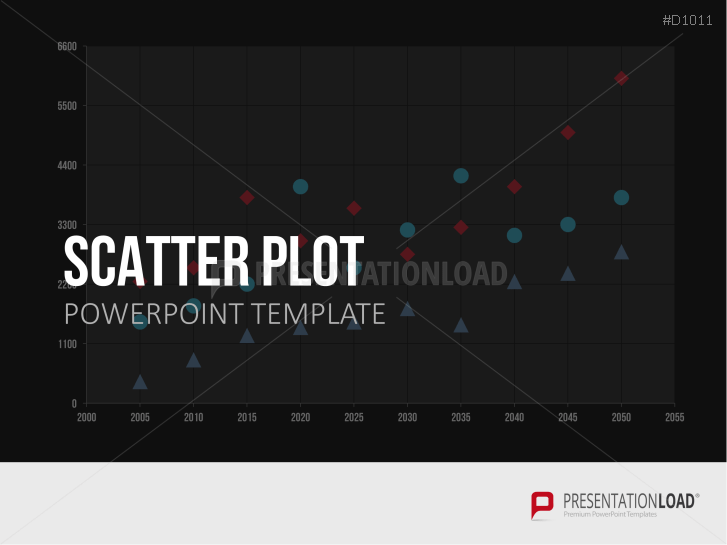 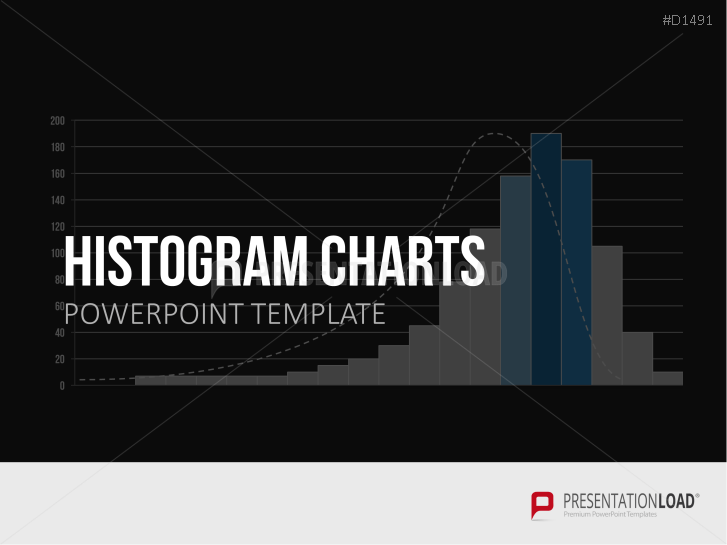 Save time and create a professional presentation with our data-driven chart and diagram templates. 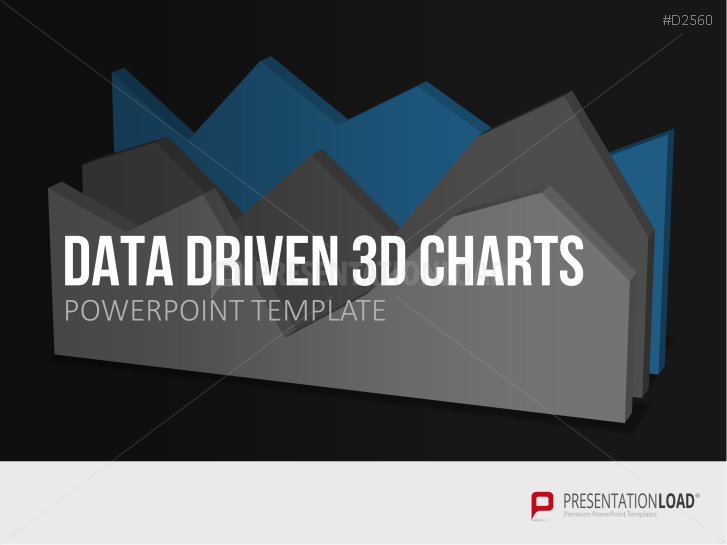 Set containing various 3D charts for the presentation of values and evaluations. 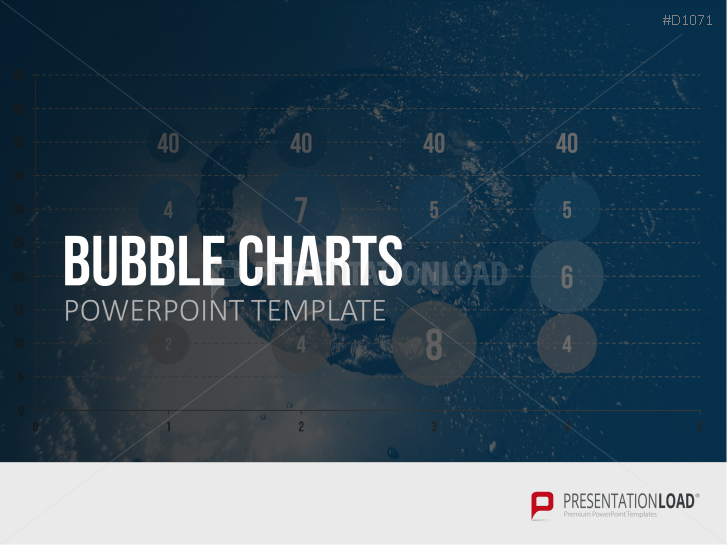 Present quantitative information encoded into circles on graphs, bubble charts and more.